Swedish luxury auto manufacturer has returned to Indonesian market in January this year after a long absence in the country. The company used to rule the country’s luxury auto market in the 1990’s alongside two German brands Mercedes-Benz and BMW. It had a dedicated customer base there, but later the company stopped selling cars. Now, the luxury brand has made a comeback to the South East Asian market again, as the demands for premium cars are increasing in Indonesia. It has appointed the Garansindo Group as the OEM which also serves as the OEM for other brands like Jeep, Dodge, Chrysler and Ducati. Currently, it is the sole distributor in the country. Speaking about the comeback, Mr. Lars Danielson, Senior Vice President of Volvo Car Group and Chief Executive Officer of Volvo Car, Asia Pacific region has said, the company is proud to be back in Indonesian market and it hopes that together Volvo and Garansindo will be able to develop a strong business in the region. Volvo has already launched a new 3S showroom in Jakarta. Also, it plans to bring new models to the country that will help the brand to boost its growth in the South East Asia region. 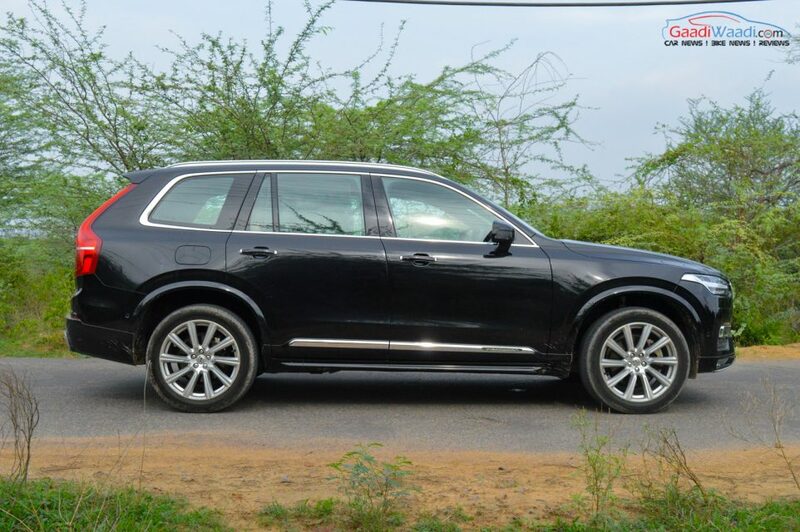 Currently, Volvo manages to fetch a significant amount of sales figure from this region. It has seen a growth of 11% per year, while globally the growth percentage is 6%. 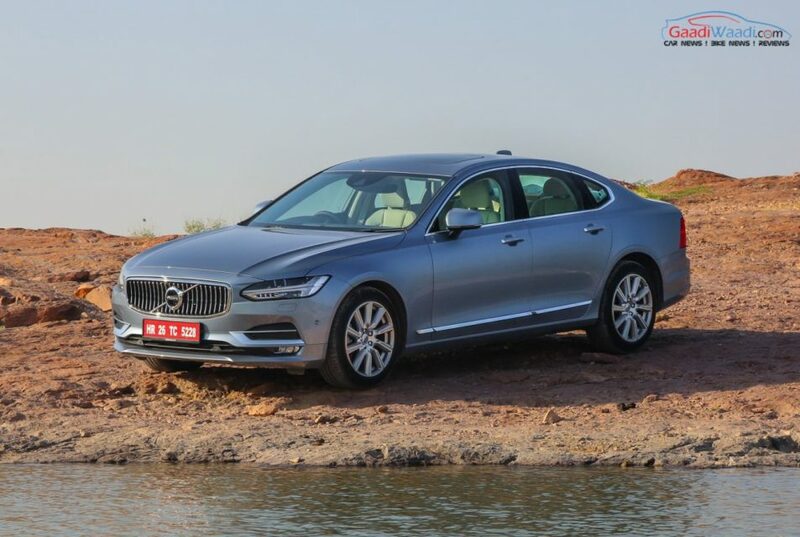 Also read: 2016 Volvo S90 Review India – Luxury Redefined! 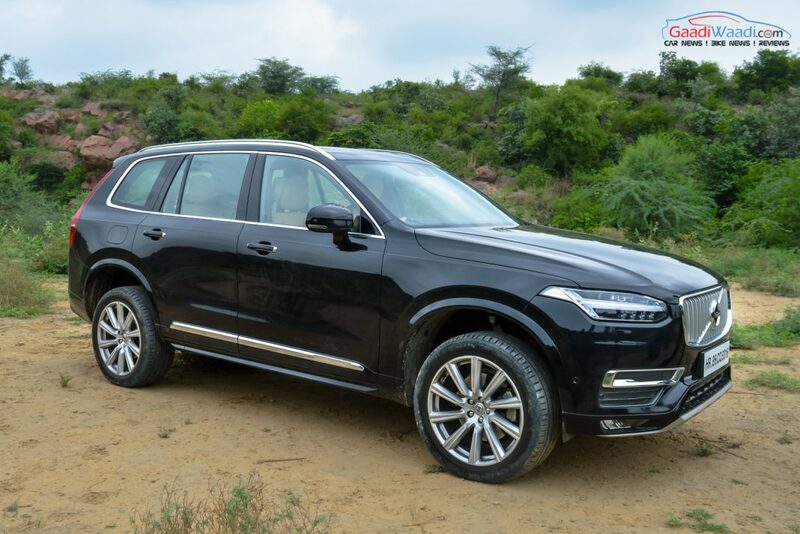 Both Volvo and Garansindo believe that the flagship SUV of the Swedish luxury car brand, the XC90, is going to be the most attractive model in its portfolio. The SUV appears with sharp and muscular new styling along with unique ‘Thor’s Hammer’ LED headlights depicting the latest design language. Apart from that, the Volvo S90 luxury sedan is also expected to catch attention of the Indonesian customers.